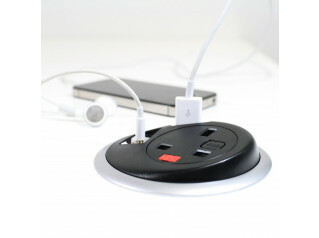 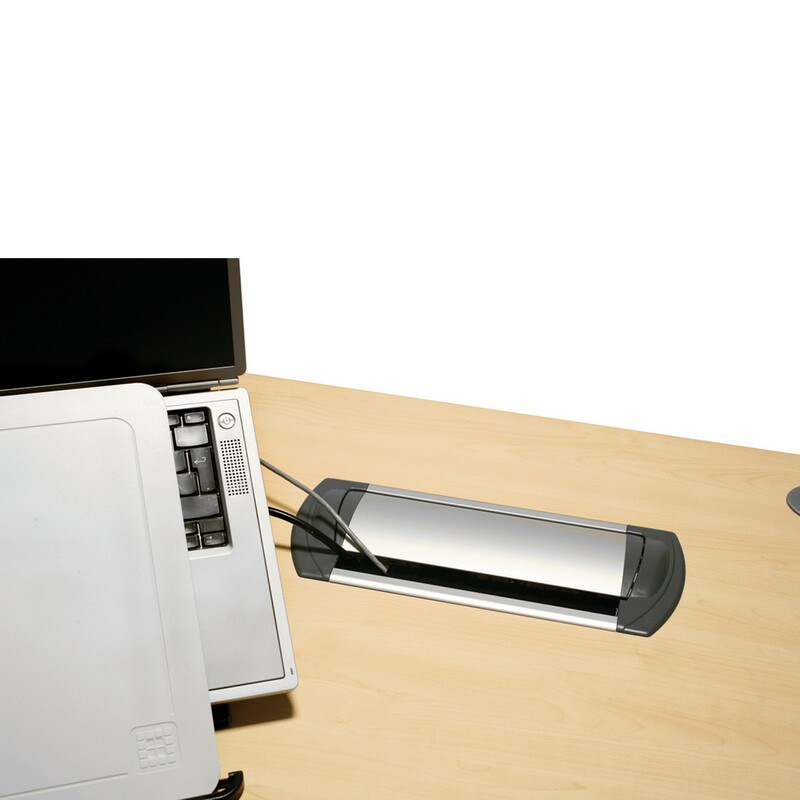 The convenience of Affinity 3x UK power sockets when you need it, allowing you to close it when you don't want to use it. 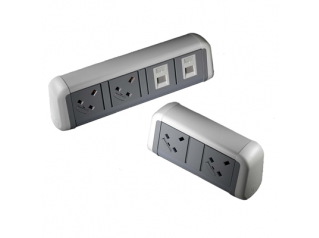 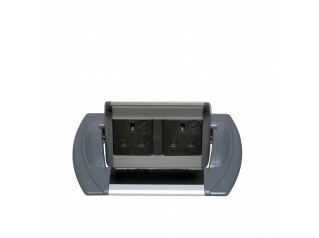 You are requesting a price for the "Affinity 3x UK Power Sockets"
To create a new project and add "Affinity 3x UK Power Sockets" to it please click the button below. 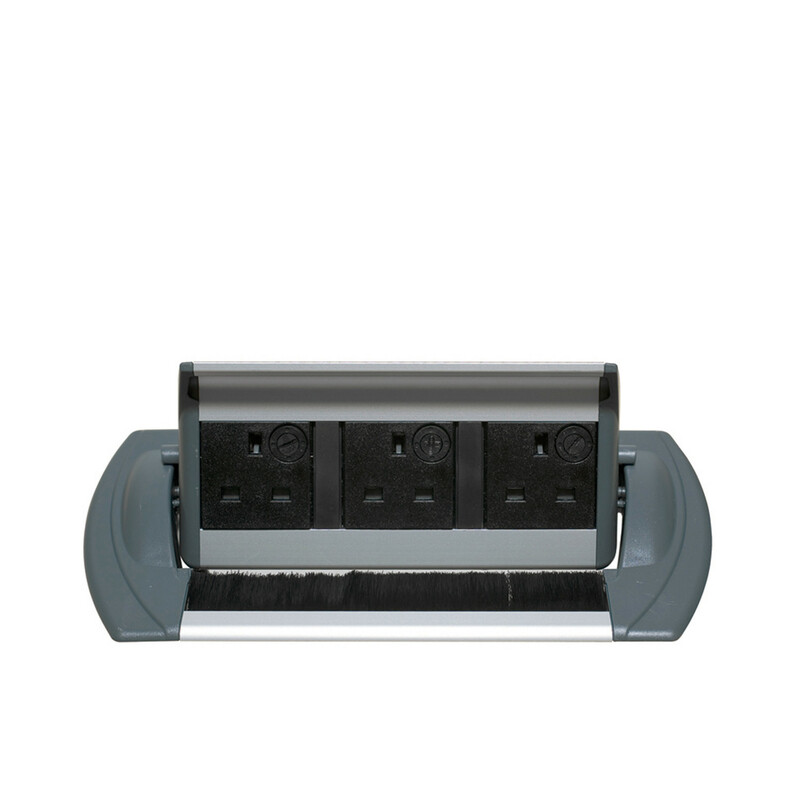 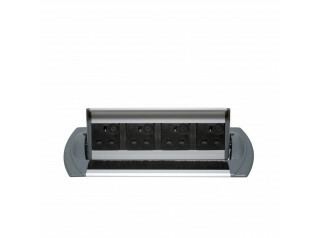 To add "Affinity 3x UK Power Sockets" to an existing project please select below.